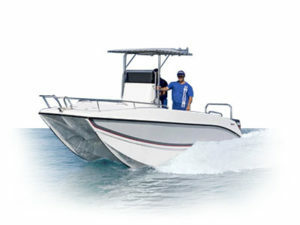 Although the information shown above is presented in good faith and believed to be correct at the time of publishing, Leisure Boating makes no representations or warranties as to the completeness or accuracy of the information. 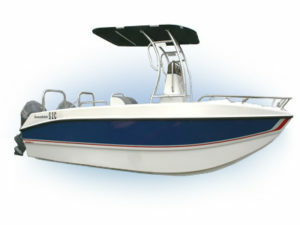 Leisure Boating has no liability for any errors or omissions in the content freely displayed. Please note that all the prices shown below are subject to change without notice. 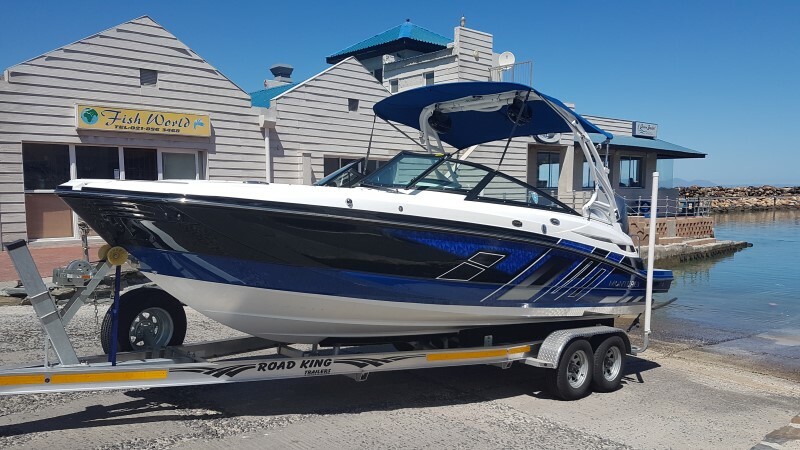 Due to the nature of imported boats, Jet Skis and other boating equipment shown above, please understand that we as a South African market are very dependent on the Rand/ Dollar exchange rates. 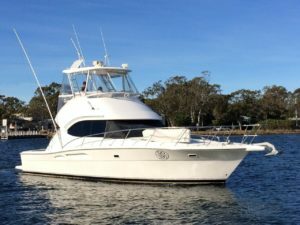 Leisure Boating encourages all patrons and users to check pricing of items shown online with vendors directly via our contact form.